This property is beautiful and was the perfect spot for our family. The short walk to the beach made for stress free days. Tracy did not miss a single detail in having the home ready for the most amazing beach vacation! Thanks Tracy and family for sharing your home with my family. We can’t wait to book our 2019 stay! This property is great. Our party included two families, each with two kids 5 and under. There are five nice size bedrooms and the kitchen/living area was comfortable for our size party. The location of this house cannot be beat. Right across from the beach and 1/2 block from the little restaurant/store/ice cream shop. Thanks for a great week. Four women spent the weekend reconnecting in the comfortable setting along Long Sands. The rental was perfect, the place is inviting, has everything you need and more. The view was fantastic! The Knowles family knows how to make you feel welcome in their get away.We plan to return again and again. We took walks to Nubble Light each morning, sat at the dining table enjoying the view of the ocean sharing, laughing, and taking the time to connect with friends from long ago. 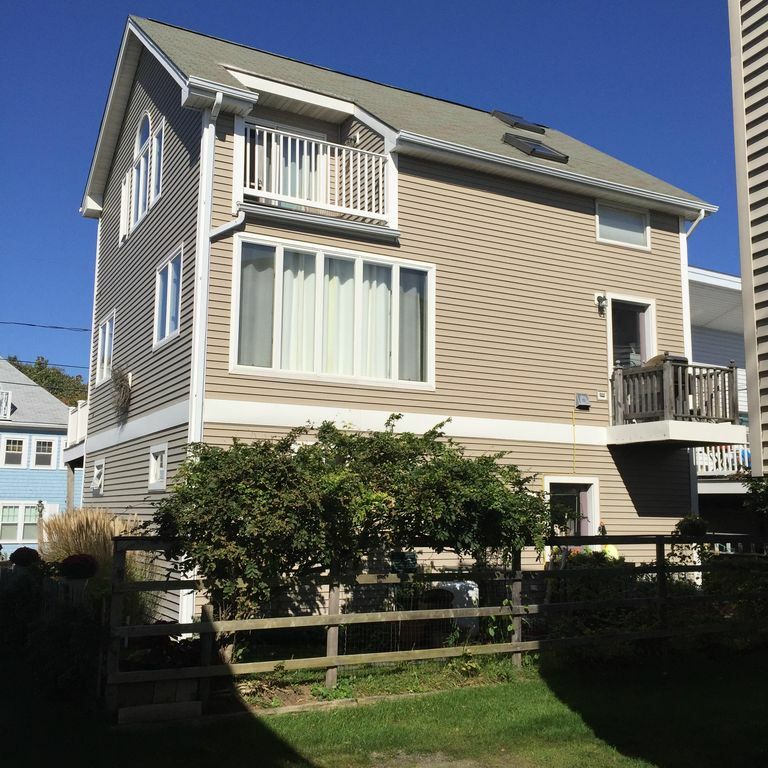 If you want a place that is clean, well stocked, near the shopping at Kittery, with a view of the ocean, places to walk, an open layout and more you should rent here!